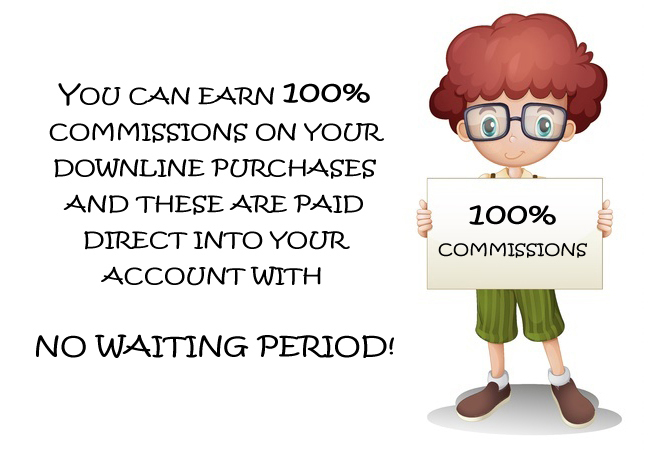 Earn up to 100% Direct Commissions! We've put together all the best features from several different sites to make a GREAT base for all your advertising needs. CommissionFunnel.com is 100% free to join and inside we'll supply you with tools and options to help you build commissions and our main focus is generating you a funnel of over 30 sites that you can join and promote to earn commissions from one location. 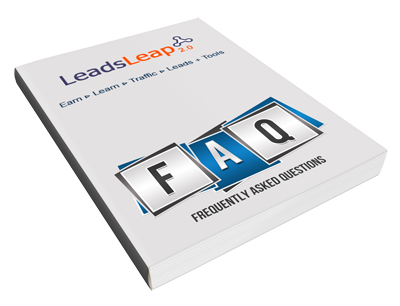 We offer various options and can guide you on how to make the most out of your online advertising and will help in any way we can, we also pass on all sales to upgraded members 100% with no charge at all to make this a GREAT program for you to not only build but earn commissions from multiple locations at the same time. Please remember you are more than welcome to remain a free member and we offer lots of options.